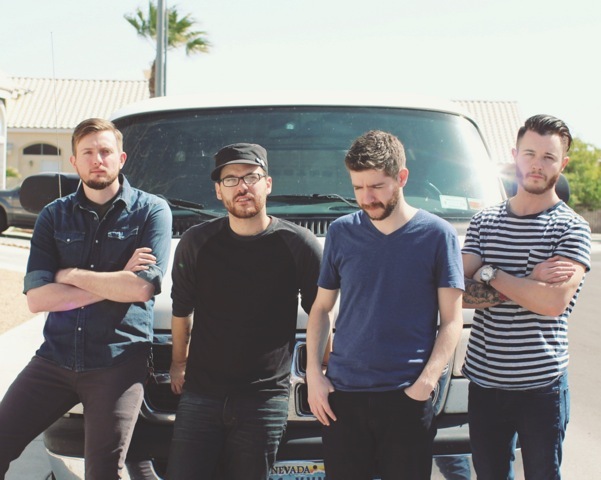 Las Vegas’ Avalon Landon have been working hard to make a name for themselves since their first record in 2011. Recently the group won the Hard Rock Rising competition in Las Vegas. Writer Jenny Caulfield had the chance to chat with the group about winning the competition, their most recent single “The Cure” and the future of the band! Check what the vocalist and keyboardist Josh Rabenold had to say! I had the chance to sit down with Emarosa before their show at Starland Ballroom, as they got there Zombie make up done, and talk about everything from how this tour as been to the new record Versus and even into future music and sides of Emarosa that haven’t been explored too much yet! See what the guys had to say and be sure to pick up Versus and keep an eye out for what’s coming next! Creating a label is a very hard business, developing said label into a strong and productive one takes constant work and dedication. 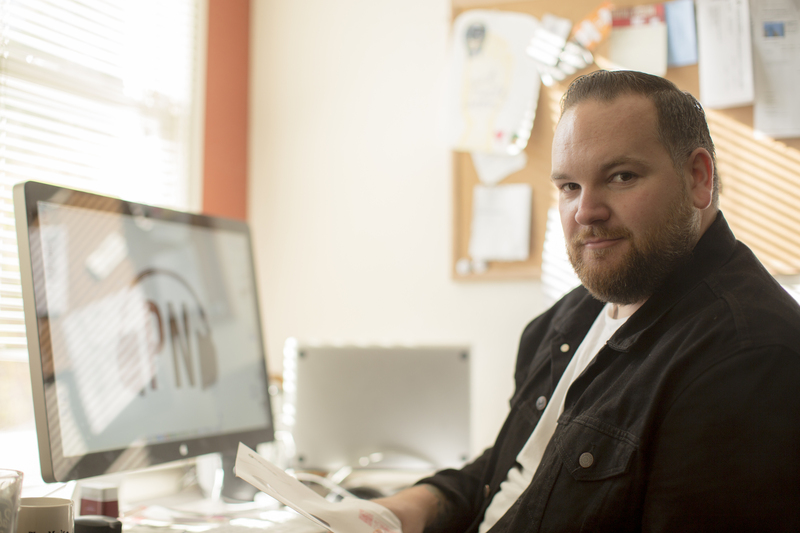 Jake Round created Pure Noise Records back in 2009, only 5 years ago, and now has some of the most successful and well known names in the genre including Senses Fail, The Story So Far, and Four Years Strong. Check out what he had to say about his label and what to expect in the future! 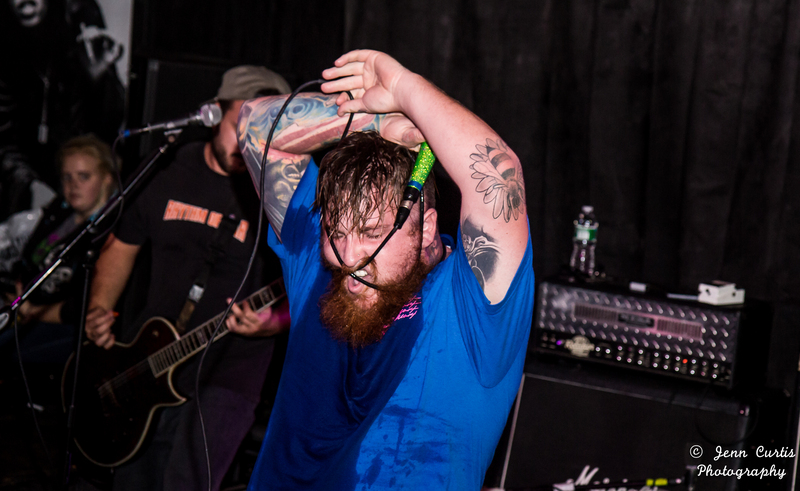 I had the chance to chat with Joe Candelaria and Bryce Esquivel of Forever Came Calling before their set at Bogies in Albany on the first night of the Pure Noise Tour. Big things are coming for them with their full length, What Matters Most slated to be released TOMORROW (October 21) on Pure Noise Records. The single, “Mapping with a Sense of Direction” has been a huge hit so far. 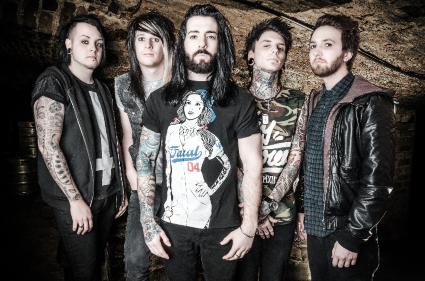 Check out what they had to say about what’s coming for Forever Came Calling. 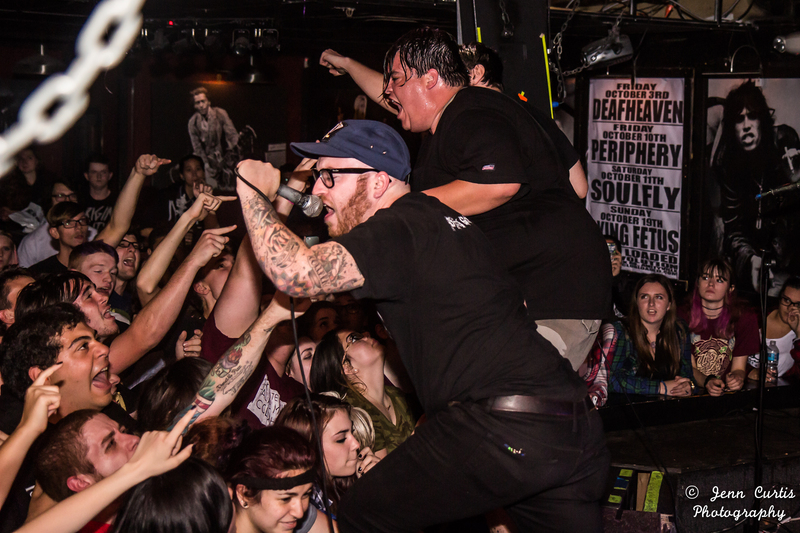 Brigades are opening up the Pure Noise Tour with energy and enthusiam. 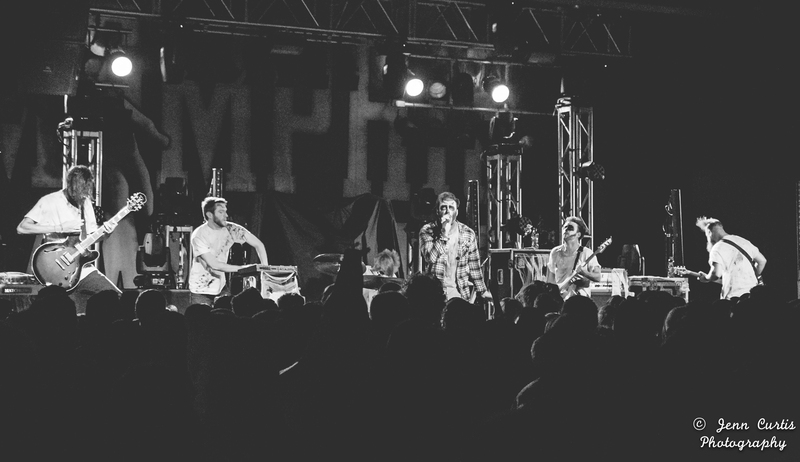 They released Crocodile Tears in May, toured with Hit the Lights and Major League, are currently touring alongside labelmates Handguns, State Champs, Forever Came Calling, Front Porch Step, and Heart to Heart, and go right back into the studio after the tour to record a full length. They hit the ground running and haven’t stopped. Check out what the guys had to say and be sure to catch them on the rest of the Pure Noise Tour! So much goes into making the albums, tours, music videos, and other productions bands do a success; one huge aspect that can make or break a band is publicity. Bands would be no where without the support of their fans but in order to allow people to become fans of a band and be up to date with what the band, their work must be publicized. This is where the publicist, obviously, comes in. There are many approaches to ensure that the work gets out there, some more successful than others. Pure Noise Records is a label that works with many up and coming bands who will often be made from the publicity they get and the relationships they build with fan bases early. Christina is the publicist for the Pure Noise Tour and for most bands on Pure Noise Records. She does a fantastic job of getting the word out there when something is going on with bands she handles; check out what she had to say about her job and relationship with Pure Noise! Operating a successful label can be a great deal of work and dedication; Pure Noise Records, a DIY label that has only been around a few years, is no different. The label was founded by and is run by Jake Round with the help of Cahil, the Marketing Director. The two do a fantastic job handling a great deal of talented groups across the country. I had the chance to meet Cahil at the first two nights of the Pure Noise Tour and talk to him about his work with Pure Noise Records, check out all of the work that goes on behind the scenes! 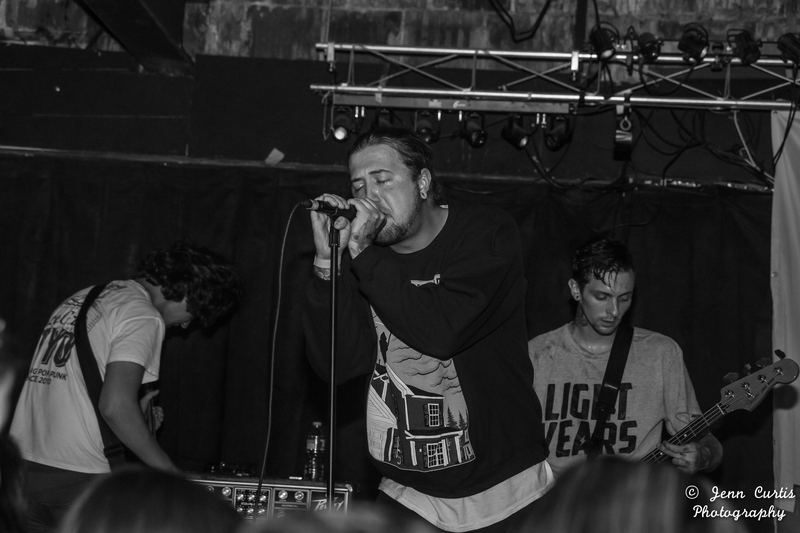 I had the chance to speak to Nick frontman for Heart to Heart who are currently out with five of their labelmates on the fall Pure Noise Tour at Bogies in Albany, NY for the first night of tour. Heart to Heart released Dulce over the summer and play quite a few songs from that release on this tour! They are a fantastic live band with a ton going for them! Check out what Nick had to say and be sure to catch them alongside Handguns, State Champs, Front Porch Steph, Forever Came Calling, and Brigades over the next month! 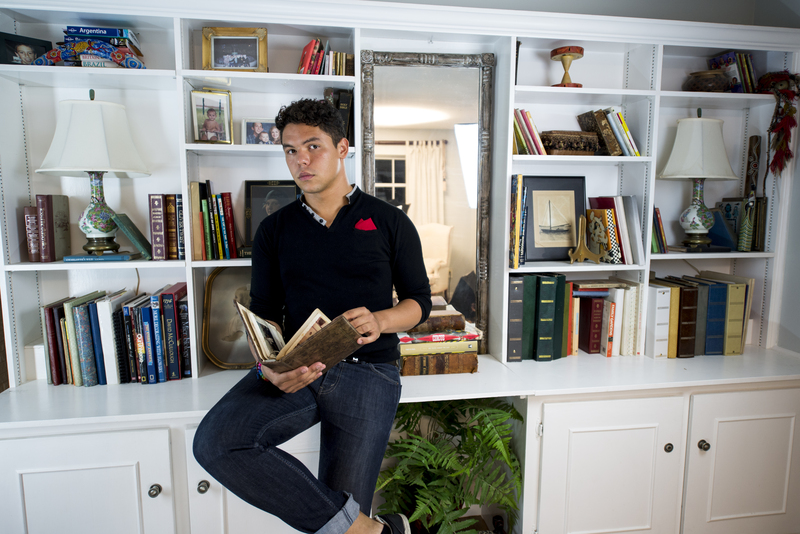 Austin Kerr is best known for his role as the bassist in Set it Off, however, he is also a phenomenal writer and poet and released a book this year called “Dear Listener: I’m Breathing Are You”.